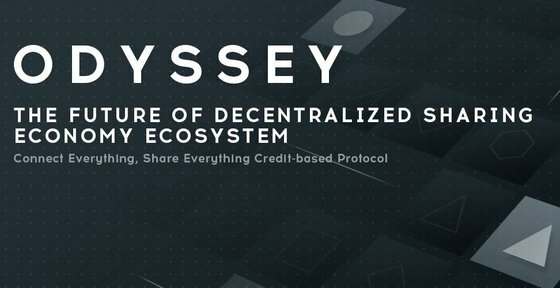 ODYSSEY’s mission is to build the next-generation decentralized sharing economy & Peer to Peer Ecosystem. ODYSSEY aims to reduce overall operating cost, increase marketplace efficiency and boost ROI of product & service providers in the Global sharing economy & peer to peer ecosystem. Token sale ended on Feb. 23, 2018, 6:27 p.m.